"Promoting Your Business Using Inbound Marketing"
After the Breakfast, you will have the chance to take part in two breakout sessions from 9:00-10:00am & 10:00-11:00am. Separate Registration is required, but admission will be free for the breakout session, if you attend the First Friday Breakfast. 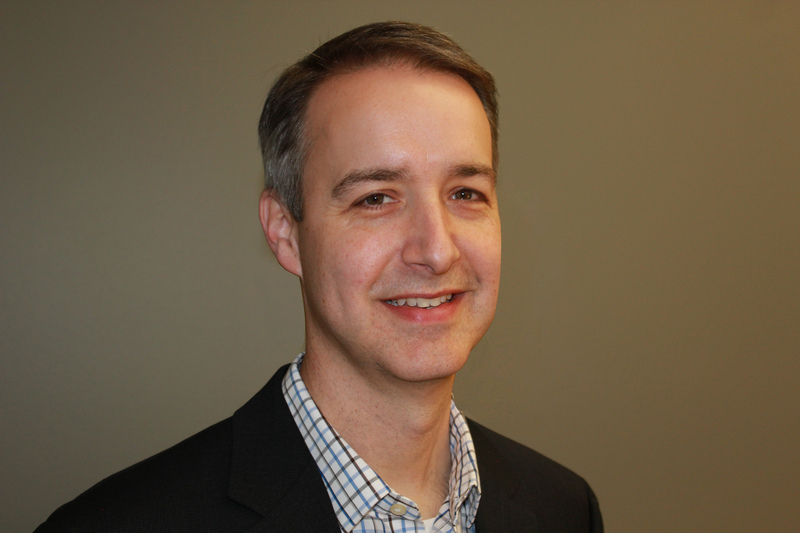 Clark Cogbill is the Director of Digital Marketing for Arkansas Economic Development Commission (AEDC). In that role, he oversees digital strategy, including digital media, social media, content marketing, lead generation and marketing automation. Using those tools, he leads campaigns to target and attract industry to the state. He recently led the project to redesign and launch AEDC’s new, responsive website. Clark has served in a variety of marketing leadership roles for three Fortune 500 companies. Prior to joining AEDC, he led ecommerce and digital marketing at WESCO and Windstream. His also has experience in product management, public relations and advertising. He holds a BA in economics and business from Hendrix College and an MBA from the University of Arkansas at Little Rock. He serves on the board of directors of Arkansas Foodbank and is a member of Asbury United Methodist Church. He and his wife Kay live in Little Rock and have two children. Whitney Burgess is an award winning and enthusiastic digital strategist who consults with clients to maximize impact in the digital space. As Director of Digital Strategy at Team SI, Arkansas’s largest and fastest-growing digital technology company, Whitney serves on the Leadership team dedicated to new business generation and client growth, and is a lead instructor for Social Innovation University, a digital marketing training program for employees and clients.Over the last five years, she has counseled mom-and-pops, franchises, government agencies, and fortune 500s, in varying industries, to drive a better return on investment with digital marketing, including social media and blogging, online media strategy, influencer marketing, reputation management and content marketing development. Specializing in inbound marketing strategy, Whitney is data-driven in her decision making and maintains certifications in Google Analytics, Google AdWords, Google AdWords Mobile, Searchlight Certification: All-Star, HubSpot Inbound, and HubSpot Email Marketing. In 2017, Whitney was selected for the Leadership Greater Little Rock Class XXXIII and is an active member of the Rotaract Club of Little Rock. Outside of the office, she is an avid karaoke singer and has shared her digital expertise to support a variety of community organizations including Riverfest, Springfest, and the Lonoke 2022 project. 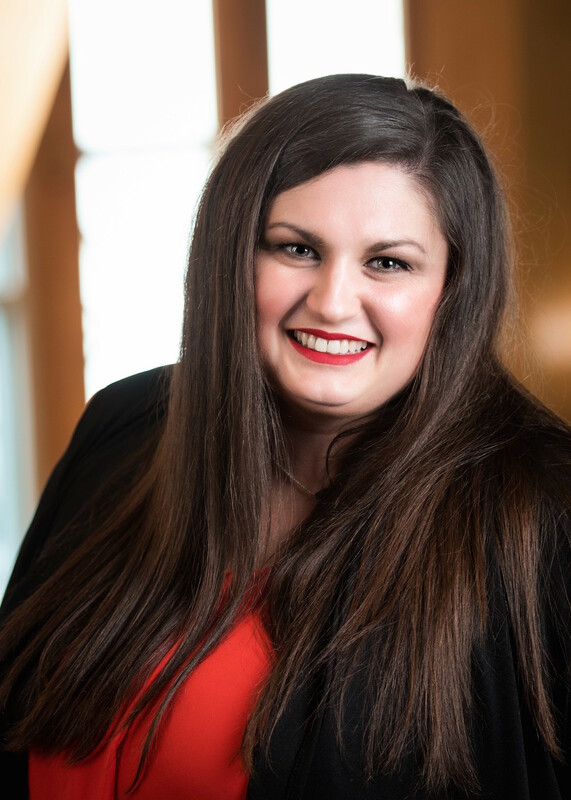 She has been honored to speak as a social media and digital marketing strategist for the Arkansas Food Bank Annual Conference, the Arkansas Economic Developers & Chamber Executives Annual Conference, and the Arkansas Rural Development Conference.